Tuote 114324. RD-12-SB Richwood acoustic guitar dreadnought model die cast machine heads sunburst. Varastossa. Tuote 114331. 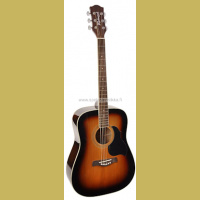 RD-12-CESB Richwood acoustic guitar dreadnought model, active EQ, die cast machine heads, sunburst. Varastotuote. Tuote 114327. RD-12-BK Richwood acoustic guitar dreadnought model die cast machine heads black. Tuote 114333. RD-12-CERS Richwood acoustic guitar active EQ, die cast machine heads. Varastotuote. Tuote 114334. RD-12-BK Richwood acoustic guitar dreadnought model, active EQ, die cast machine heads, black. Varastotuote. Tuote 114323. RD-12 Richwood acoustic guitar dreadnought model die cast machine heads natural. Toimitusmyyntituote. Tuote 114325. RD-12-BUS Richwood acoustic guitar dreadnought model die cast machine heads blue sunburst. Toimitusmyyntituote. Tuote 114326. RD-12-RS Richwood acoustic guitar dreadnought model die cast machine heads red sunburst. Toimitusmyyntituote. Tuote 114328. RD-12L-SB Richwood lefthanded acoustic guitar dreadnought model die cast machine heads sunburst. Toimitusmyyntituote. Tuote 114329. 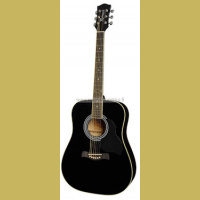 RD-12L-BK Richwood lefthanded acoustic guitar dreadnought model die cast machine heads black. Toimitusmyyntituote. Tuote 114332. 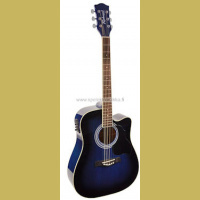 RD-12-CEBS Richwood acoustic guitar dreadnought model, active EQ, die cast machine heads, blue sunburst. Toimitusmyyntituote. Tuote 114335. RD-16 Richwood acoustic guitar dreadnought model solid top die cast machine heads natural. Toimitusmyyntituote. Tuote 114336. RD-16-BK Richwood acoustic guitar dreadnought model solid top die cast machine heads black. Toimitusmyyntituote. Tuote 114338. 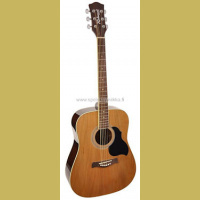 RG-16-CE Richwood acoustic grand auditorium solid top cutaway 4-band EQ natural. Toimitusmyyntituote. Tuote 114339. RG-16-CEBK Richwood acoustic grand auditorium solid top cutaway 4-band EQ black. Toimitusmyyntituote. Tuote 114340. 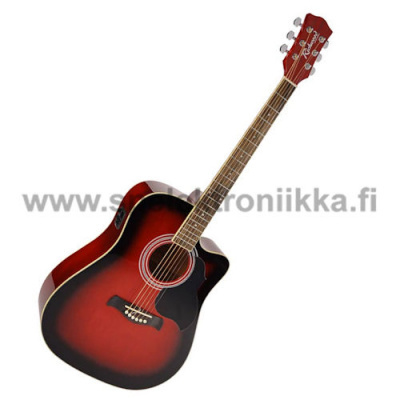 RD-17 Richwood acoustic guitar dreadnought model solid top nubone saddle and nut natural. Toimitusmyyntituote. Tuote 114341. 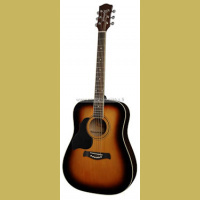 RD-17L Richwood acoustic guitar dreadnought model solid top nubone saddle and nut natural LEFT. Toimitusmyyntituote. Tuote 114342. RD-17-CE Richwood acoustic guitar dreadnought cutaway solid top Fishman EQ and tuner natural. Toimitusmyyntituote.